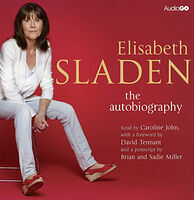 Note: Unabridged audio reading of Elisabeth Sladen's 2011 memoir. When Elisabeth Sladen first appeared as plucky journalist Sarah Jane Smith in the 1973 Doctor Who story 'The Time Warrior', little did she know her character would become one of the most enduring of the series' long history, and one of the all-time favourite companions. She left the TARDIS in 1976, but reprised the role of Sarah Jane many times, as well as touring the world of Doctor Who fandom. So when Russell T. Davies approached her to star in The Sarah Jane Adventures, how could she refuse? This warm, witty autobiography, completed only months before Elisabeth died in April 2011, tells her remarkable story, from humble beginnings in post-war Liverpool, through an acclaimed theatrical career, to Coronation Street, Some Mothers Do 'Ave 'Em and the furtherest reaches of the Universe. A unique, insider's view of the world's longest running sci-fi series, Elisabeth's memoir is funny, insightful and entertaining and a fitting tribute to a woman who will be sadly missed by millions. Caroline John, actress and friend of Elisabeth Sladen, played companion Liz Shaw in Doctor Who. David Tennant was the Tenth Doctor in the hit BBC TV series. 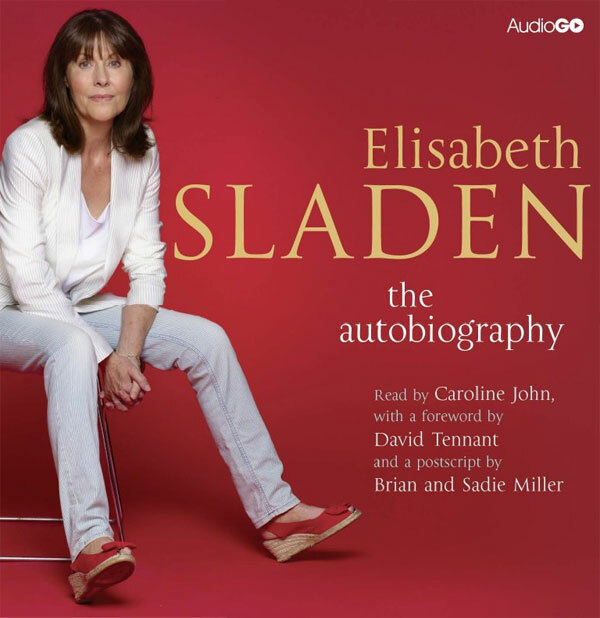 Brian and Sadie Miller are Elisabeth Sladen's husband and daughter.